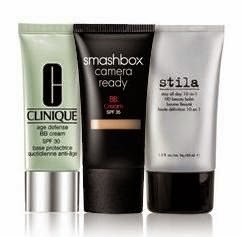 What Is The Difference Between Toned, BB And CC Cream? Recent years the market was flooded with products which, despite their popularity, many women still do not know their purpose. It is not at all unusual, because many abbreviations and very similar products on the shelves sometimes looks very confusing. The beginning of the cosmetics industry was marked by two products, without which we cannot imagine beautifying even today - powder and moisturizer. A moisturizer is the most popular product of preparative cosmetics, and various types of powders allow different levels of concealing imperfections. Compact, Powder, Liquid – it is less important, because the main function of powders was hiding, while face care was achieved using creams. As the cosmetic industry has evolved, so she has attracted a growing number of women with different specific needs. For the needs of young skin and women who do not need a lot of cover-up was created the first toned cream. Her cover-up is weaker, almost imperceptibly, and therefore ideal for women who have problems with dry skin and lack of hydration, but otherwise have normal complexion. 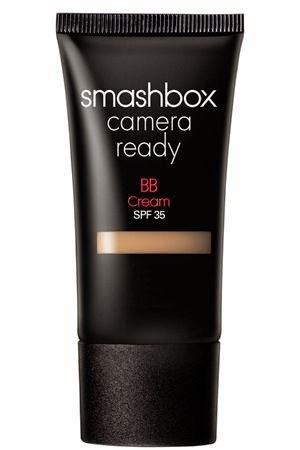 BB creams conquered the world a few years ago, and is a common prejudice that they originate from South Korea. However, their homeland is Germany, where the dermatologist Dr. Christine Schrammek developed a product that to its patients after laser treatment will provide sufficient care, but also to conceal redness. Even the name itself means "balm for irregularities" (Blemish Balm). BB creams are slightly denser in their texture, have little more cover-up than a toned cream, but also a variety of ingredients that can be anti-aging, combat acne and pimples, give luster to the skin. Some even go so far as to claim that their BB cream is substitute for all other products for the face as day cream, serum, base for makeup, powder and concealer. Of course, to the words of the manufacturer, we should not always believe, but the fact is that your satisfaction with BB cream, as well as any other product, will most depend on your skin type. CC creams are the latest trend in this category of products and in fact, in their name they hide the name Color Control. They are an enhanced version of BB cream in which it emphasizes their nourishing role. 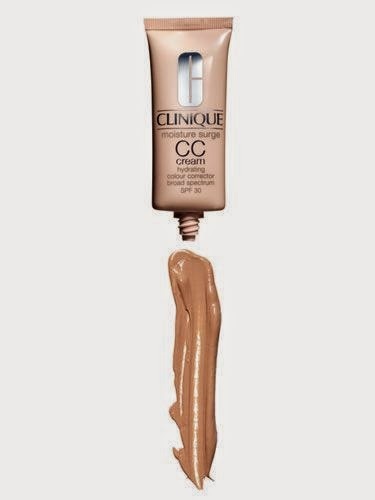 CC creams have all the nourishing characteristics of BB creams, but also stronger camouflage power. Some even hide at the level of powders with medium strength, making them ideal for women with stronger irregularities. Many women expect miracles when they buy BB or CC cream, because most of them are aware of the effects of toned cream and expect something more. 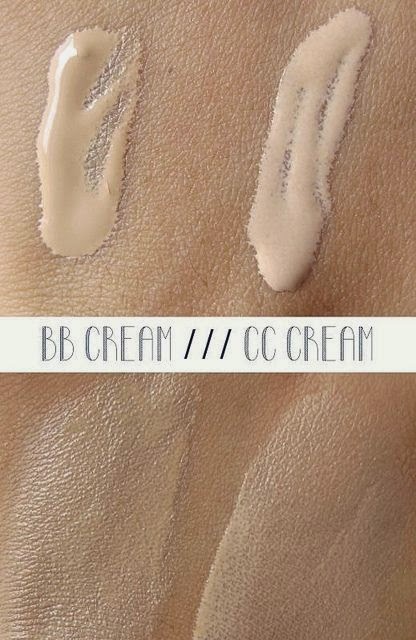 The biggest objection that goes BB cream is a bad choice of shades, because most brands have only two shades - light and medium, which are not coordinated with the marks of other products and is so bright shade BB creams are often medium shade in the category of powders. 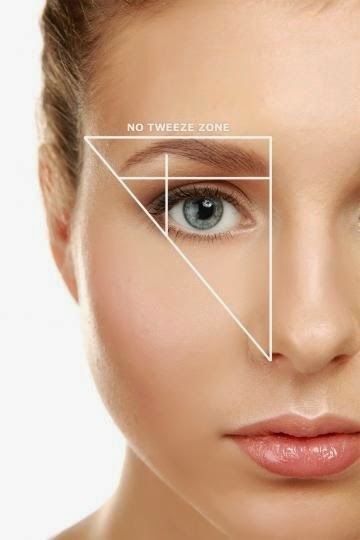 A common problem is also the oxidation, (color change on the face after a while), as well as the appearance of unwanted shine and greasy T-zone. 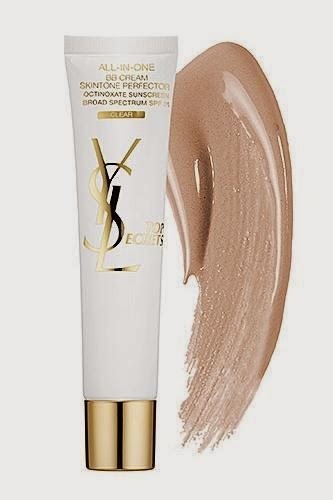 What many women disappoints is that they feel that their BB cream disappears quickly from their face, especially if you previously applied moisturizer and it is important to find BB cream that suits with the textured to our skin type, desired effect, but has also been in good relation with our everyday care. Harder concealment of CC creams makes them an excellent substitute for powder and an ideal combination between powders and BB creams. Manufacturers have even solved the problem of lack of shade, but it still does not guarantee that it is a perfect product that will satisfy all. 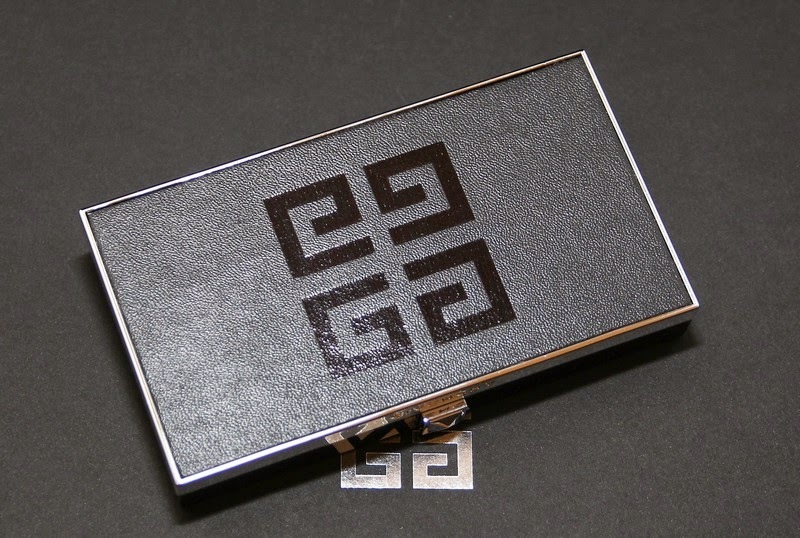 Regardless of their popularity, a large number of women still in the bag also has a powder, because old habits are hard to solve, and many believe more to conventional products then novelties which are every day more and more. Is Your Makeup Artist Really Professional ?